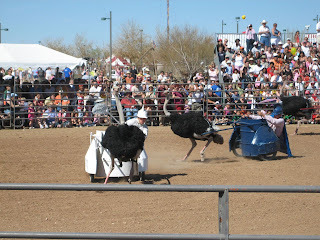 The annual Ostrich Festival (formerly referred to as the Chandler Ostrich Festival) has been recognized as one of the “Top 10 Unique Festivals in the United States” with its lanky ostriches, multiple entertainment bands and many special gift and food vendors. It is truly a unique festival, and suitable for the entire family.Ostrich Races may be the main attraction of the Ostrich Festival. 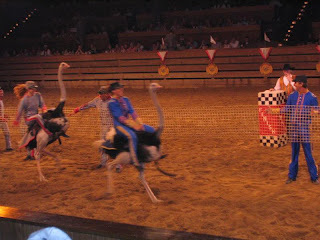 Races are run several times throughout the three day festival. 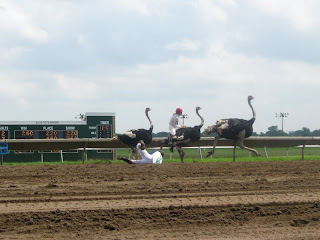 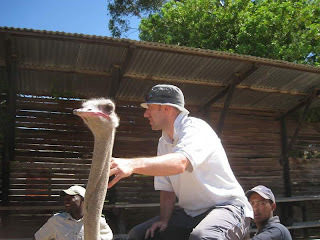 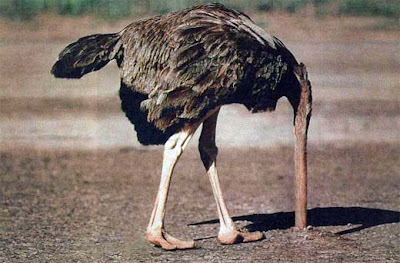 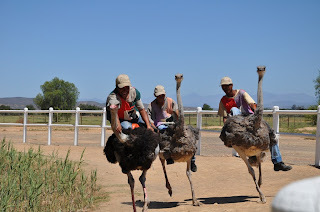 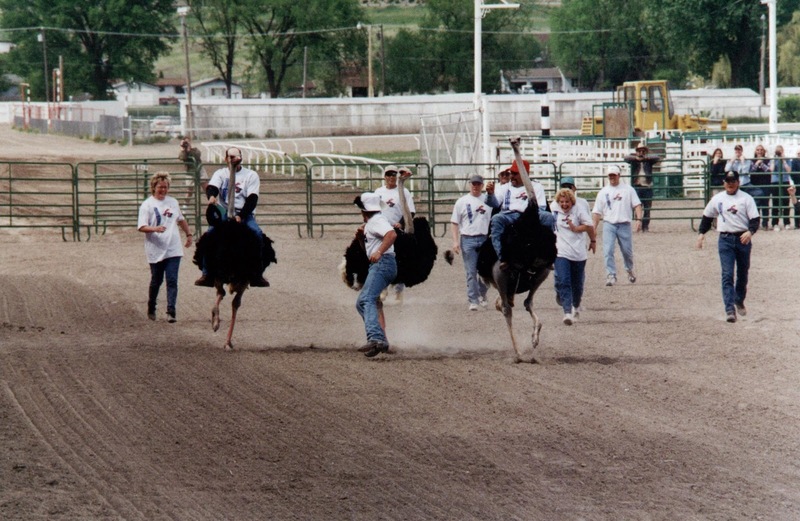 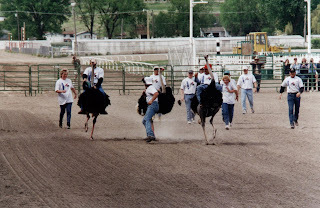 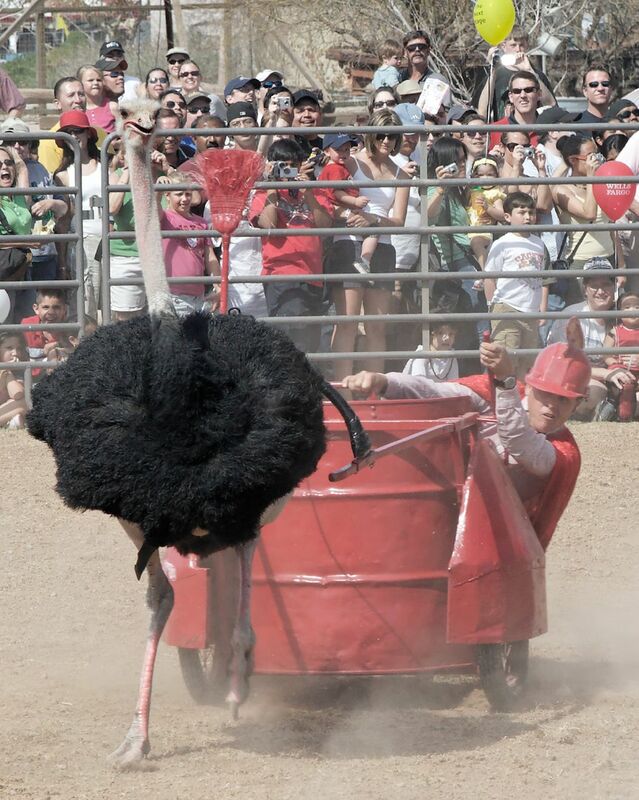 Each ostrich race lasts about 50 minutes. 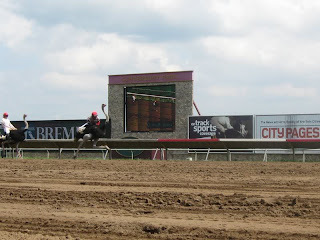 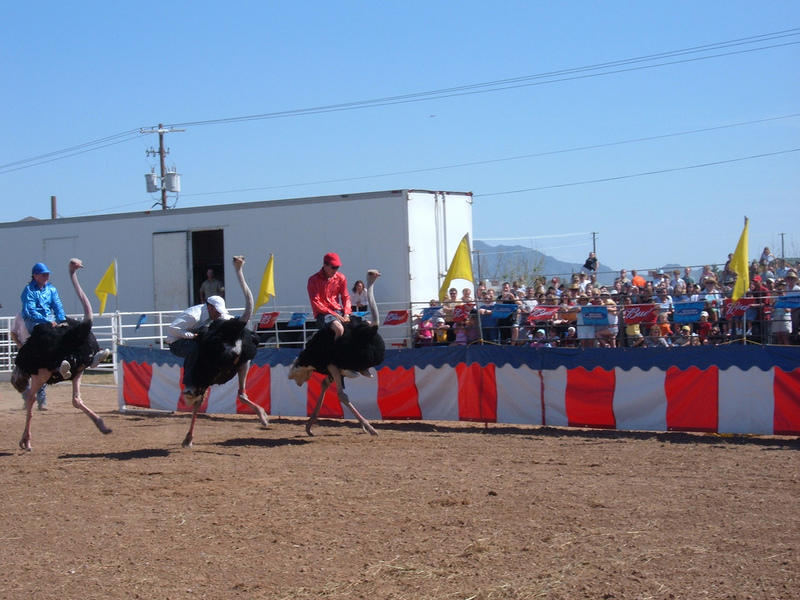 The ostrich races are included in the price of admission.There is something for everyone at the Ostrich Festival. 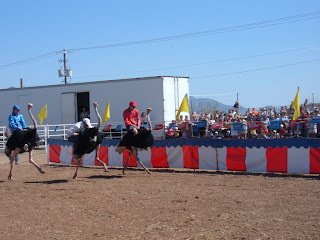 The Ostrich Festival will feature Ostrich Races, an Exotic Petting Zoo, Pig Races, a Sea Lion Show, a Hot Rod Show, Amateur Boxing, a Thrill Circus (including the Globe of Death), Jest in Time Family Circus, Medieval Jousting, an additional live ostrich display and three stages of live entertainment, all included in admission price. 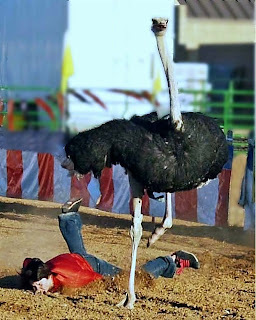 The music schedule and attractions schedule should help you plan your days at the Ostrich Festival. All concerts and performances are included in the admission charge. 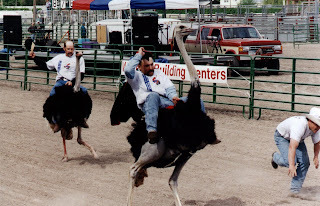 Concerts are lawn seating. 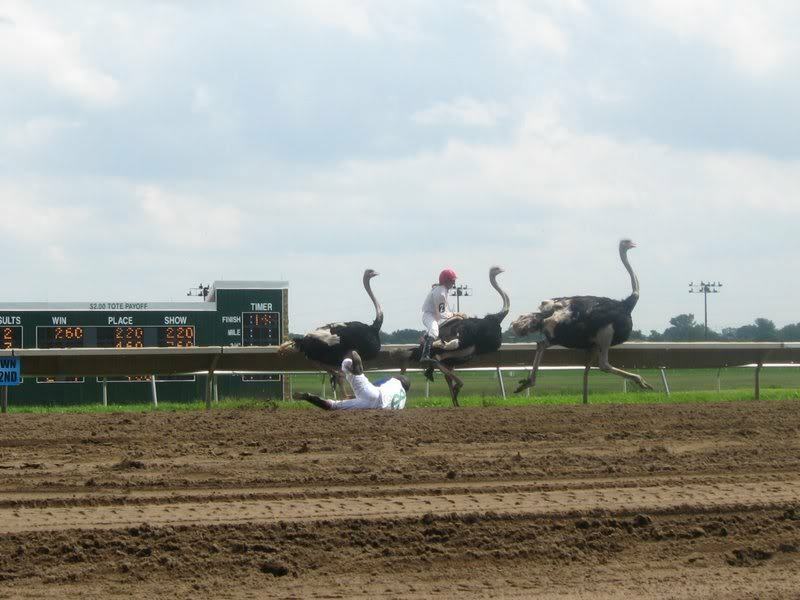 Chairs and blankets encouraged. 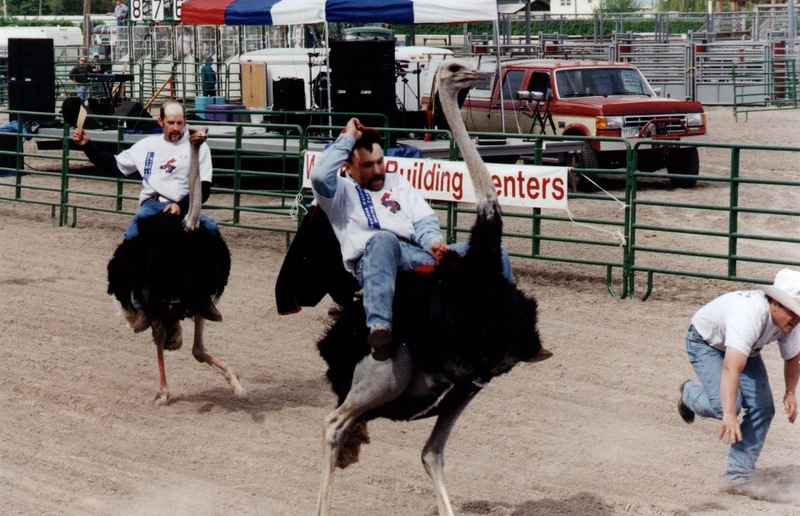 The Chandler Ranch Stage is new to the festival this year and will turn into a dance party after dark.The Ostrich Festival is held at Tumbleweed Park in Chandler. Plenty of on-site parking will be available. There is a $5 fee per vehicle for parking.Tickets for the Ostrich Festival can be purchased at the event each day with prices ranging from $7 to $9. Children five and under are free. 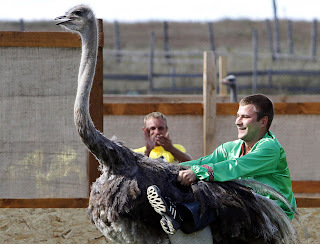 You can also obtain one day, all-day unlimited ride passes for $20 (advance) or $25 (gate). 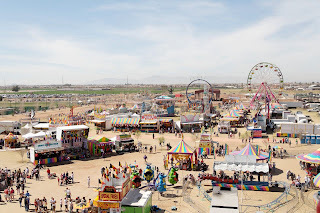 Don’t forget Family Fun Packs: for $62 your family will receive two adult admissions, two child admissions, and 2 all-day carnival ride passes. Advance tickets are cheaper than buying them at the gate. 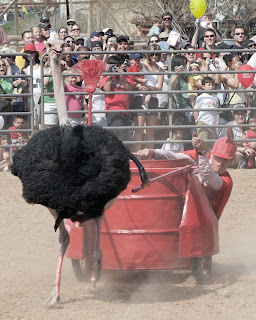 You can get advance tickets at all Food City and Bashas’ stores. 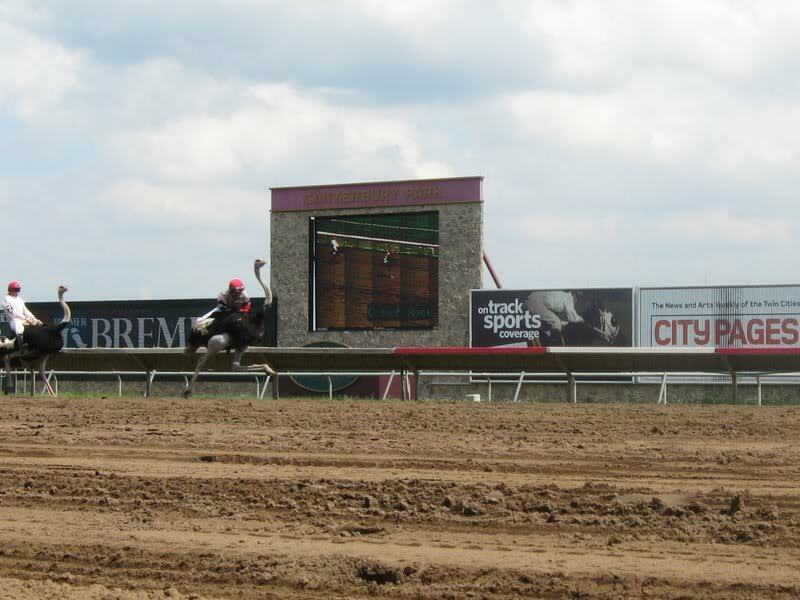 That makes a good deal even better!